One of the best parts of my job as a vacation rental manager is to visit new properties, meet enthusiastic owners and talk rentals non-stop. I love to hear their goals for their property and to discuss marketing opportunities for them. On many occasions, I know they have called in other agencies and am always delighted to find they have chosen us over the competition. Over the years some of the most pressing questions have changed a little but in general they are much the same. Apart from the two most asked questions…. ….there are six common concerns that new owners have. The responses I give are the same I would offer to anyone thinking of going into the business for the first time. Will they trash my place? The recent incident at an Airbnb rental in Calgary, Alberta hit the headlines hard last week, and the media love these stories. Incidences such as this are so rare though that I even suggest you don’t need a damage deposit! How can you prevent overcrowding and party groups from renting my place? Our properties are located within 3 hours of a major city and that’s where the majority of our guests come from, so we are hot on screening. It’s why we could not embrace any instant booking options. I explain how we screen out the party groups. What can I do to get low season rentals when there is so much competition? We have a tight high season from the end of June to beginning of September. 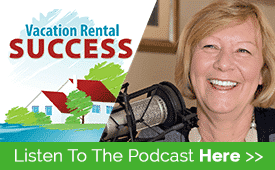 For our owners, anything after that is a bonus, but there are some things they can do to create a more appealing rental package. Who should I get to do cleaning and changeovers? This is an issue for most of our owners as the diversity of locations makes it impossible to service them as a property manager. It’s important to get this part right particularly if the owner is remote and doesn’t visit the property personally. 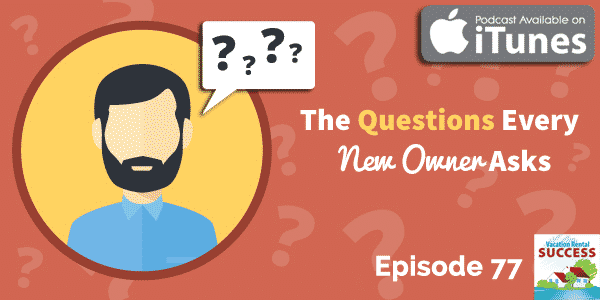 What do I do about all our own stuff? This is a great question from owners who use their properties regularly, and my answer covers photos, knick-knacks, and food left in cupboards. Given that guests will go through every cupboard and every drawer unless locked, it’s a good idea to clear away anything you wouldn’t want your guests to see. I’m still surprised at this question, but get it on almost every occasion. Many owners believe their standard property insurance covers rental, and it probably does for the residential long-term type that is legislated under landlord/tenancy Acts. However short-term vacation rental is a different matter and insurers treat it entirely differently, an often with a great deal of suspicion. 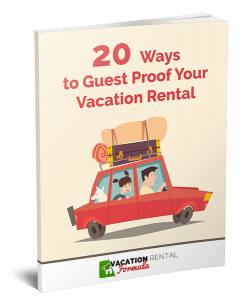 Of course there are more questions raised in a visit – I would love to hear yours, or if you are a vacation rental manager, what is the most common question you hear from your clients.